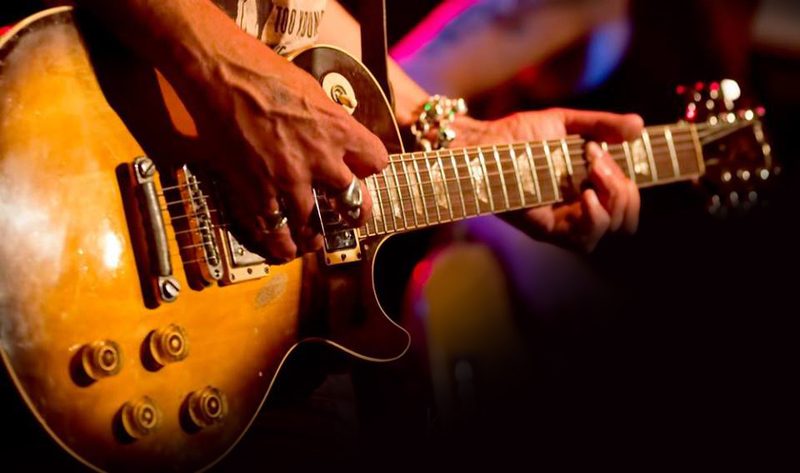 For many musicians, separating themselves from their past is nearly impossible, especially when the past includes a successful career as a founding member of an 80’s funk metal band like Bang Tango. The old hits and looks are almost inseparable from their current art, despite the clear differences and the years in between. 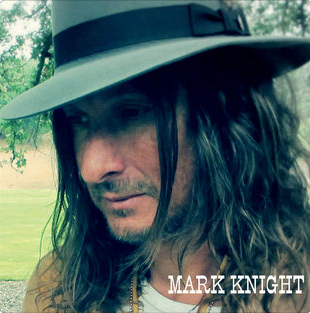 Many become stuck in a limbo of who they were and who they want to be, but Mark Knight has only been spurred on by the challenges of what’s in his rearview mirror and who he is now as an artist. 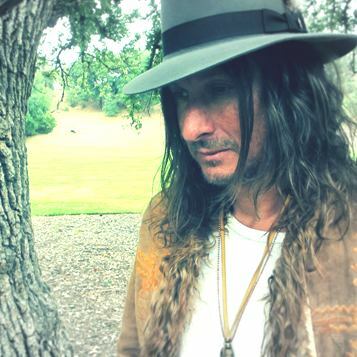 In 2013’s Road Sick Eyes, Knight smashed through the glass ceiling of his past and unabashedly displayed his frustration with his former image and triumphantly revealed himself to be a roots rock, Americana singer, songwriter and guitarist to be reckoned with. 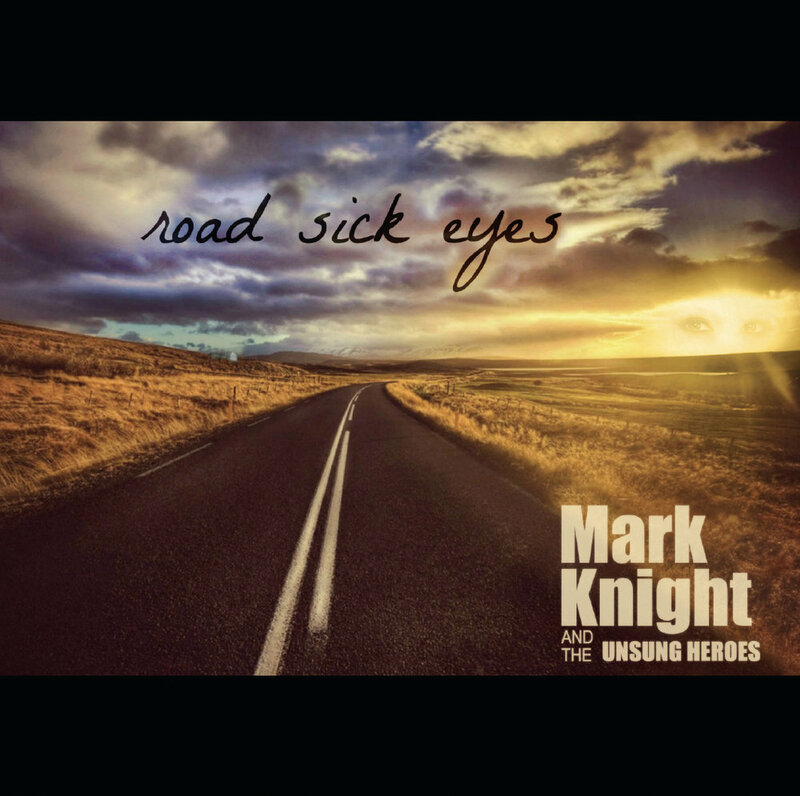 Now, with the success of Road Sick Eyes, several other solo efforts and a divorce under his belt, two teenage daughters and a life being rebuilt in progress, Mark Knight finds Knight presenting an album; a unified collection of stories more daring and personal than ever before. 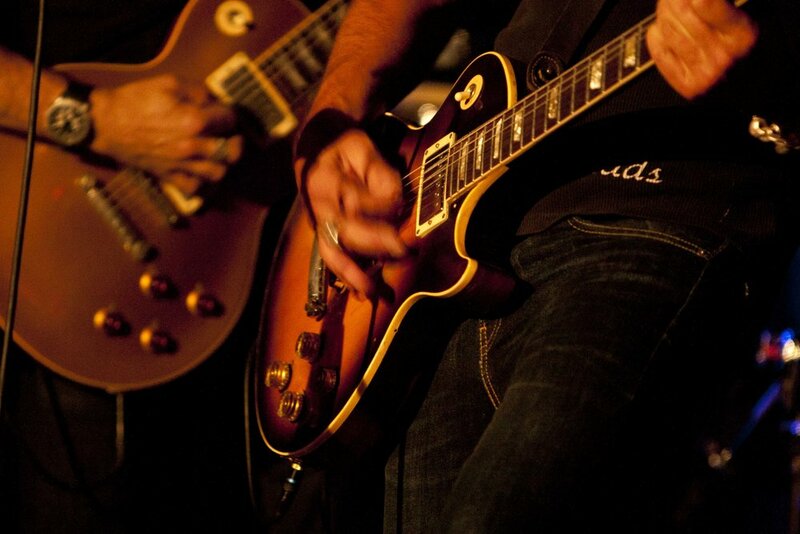 All songs were composed solely by Knight, who also played most of the guitars, both acoustic and electric, on the record. 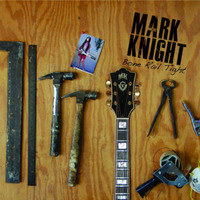 Mark Knight is filled with wrenching solo acoustic songs and Knight’s signature roots rockers featuring his longtime collaborators including Matt Abts of Gov’t Mule and Planet of the Abts, Tony Marsico on bass, Mark Tremalgia (formerly of Bang Tango) on guitar, Reeve Downes of Rhino Bucket on bass and Tigg Ketler (formerly of Bang Tango) on drums. 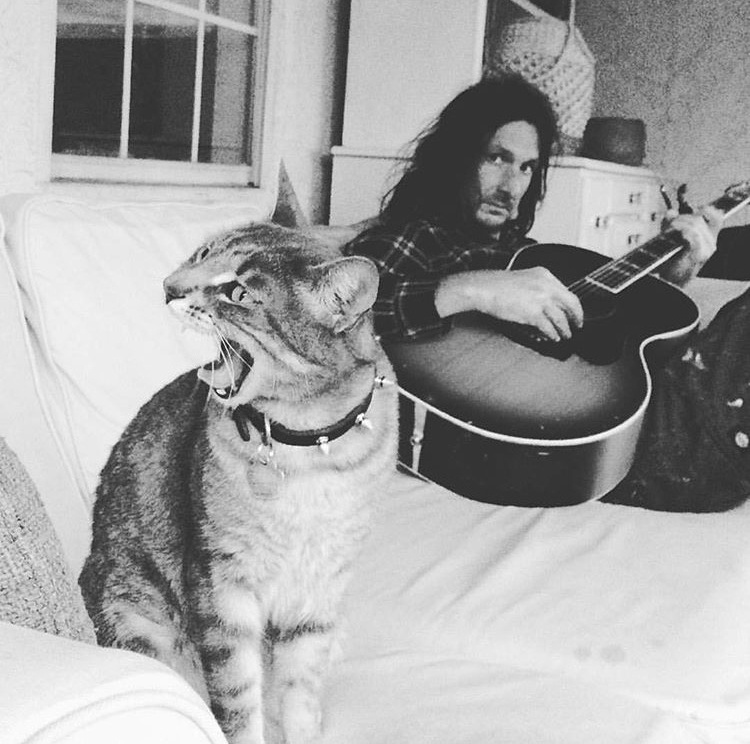 Mark Knight was produced by Tom Lavin, who also produced Road Sick Eyes, and recorded swiftly in a private studio in which “raw” remained the battle cry. Knight approached the record with a desire for rawness and simplicity, creating a gripping, unflinching account of his trials and tribulations. He doesn’t cheat himself or his audience with the raw emotion, doubts, courage and honesty he displays. 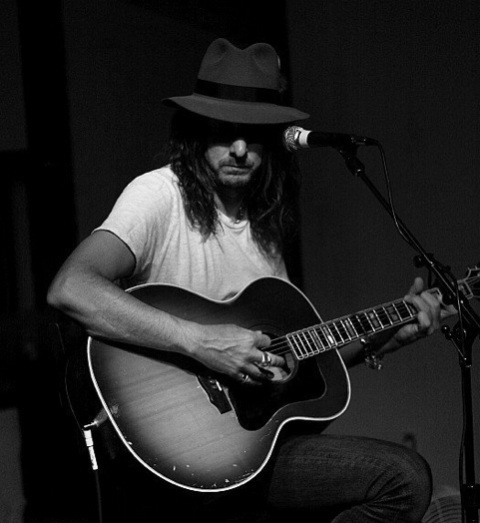 Knight’s time has come to grow into himself as a songwriter and musician, and in listening to Knight’s growth, we also hear ourselves, reflect on the years and feel the innate desire to stretch out of our own skins. 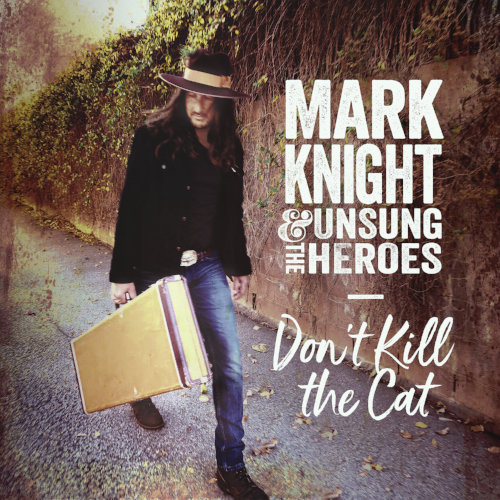 Mark Knight and The Unsung Heroes - "Sink Your Teeth Into"
Mark Knight and The Unsung Heroes - "Hung Up On It Now"
New Music Review by Kyle Branche.